A sustained voice of unapologetic intellect holds this book of poetry together. 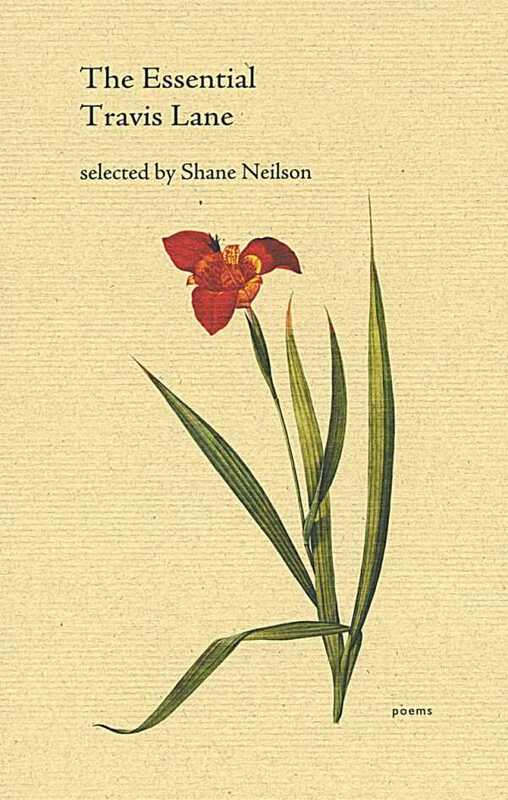 The Essential Travis Lane features selections from the work of an American-born Canadian poet whose talent has remained—according to fellow poet and literary critic Shane Neilson—underappreciated, despite her fifteen published collections and later placement on the shortlist for the Governor General’s Award for poetry. Neilson gathers brief, out-of-print poems from Lane’s early books, published between 1969 and 1988, that evince a refined ecopoetics alongside spiritual concerns. Far from idyllic, these poems layer observations of mystery, damaged beauty, and seasonal change with darkness. In Lane’s vision, animal imagery contains the potency of omens. A bird’s bones hang “like a ruined leaf,” while a “crows’ wheel” flying overhead brings rain. In a later poem, ravens stand on a shore “like black chess.” A porcupine “records the bones.” Water reveals human impact, from rivers that are “greasy” to a “chemical marsh” that is inhospitable. Austerity reigns on “a beach / rubbed clear of diamonds,” with “frost / cracking the gravestones,” building a portrait of the environment that is at once unforgiving and filled with cold brilliancy. At their best, these poems reveal the complex drama between a wild earth and its inhabitants, folding history and memory into meticulous scenes. Some language has less edge. Phrases such as “stairs of marble moonlight” and silent contemplations, including one of children, whose bodies are illuminated by a street light that “angels them / with sleep,” reveal a painterly approach. Read as the beginning of a larger body of work, however, these moments underscore the poet’s willingness to risk the romantic, descriptive turn. When Lane walks the line between graceful and wrought, sheer sonic pleasure often wins out: “The pale sea quakes / in the lime-belled snares” is especially memorable for its placement of “quakes” to disrupt the smoothness of the image. Whether writing on subjects as luxurious as “The Grand Mirrors at Versailles” or as intimate as a single stone, classical biblical figures, or rural memories, a sustained voice of unapologetic intellect holds the work together. It is this quality, more than any specific artistic mode, that distinguishes The Essential Travis Lane. Neilson considers the poet as an outsider in Canadian letters; it may well be the freedom from expectation that has lent these pieces an original, vibrant stance.